Submitted photos Fairborn Parks offered local children the opportunity to fly into a galaxy far, far away as it hosted a Star Wars-themed day camp. Well, maybe the camp didn’t take place in another galaxy, but participants still gathered at Community Park for an Ewok scavenger hunt, light saber training, galaxy painting, Star Wars-themed treats, a showing of one of the films and more. Campers were either a Jedi or a Sith during the event. 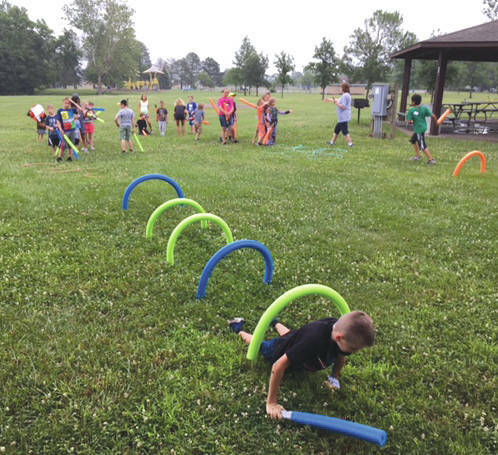 Fairborn Parks offered local children the opportunity to fly into a galaxy far, far away as it hosted a Star Wars-themed day camp. Well, maybe the camp didn’t take place in another galaxy, but participants still gathered at Community Park for an Ewok scavenger hunt, light saber training, galaxy painting, Star Wars-themed treats, a showing of one of the films and more. 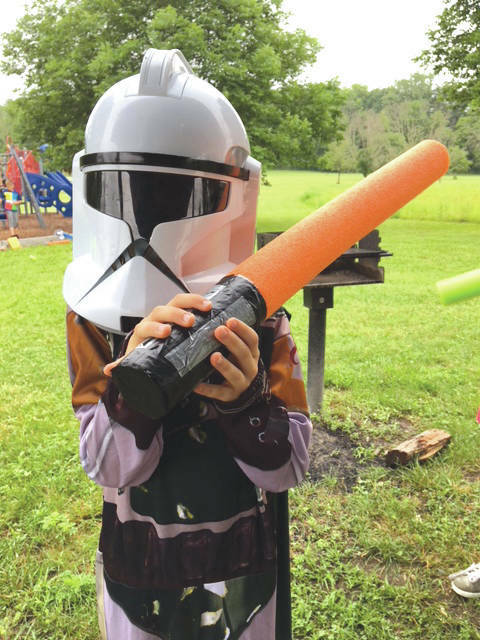 https://www.fairborndailyherald.com/wp-content/uploads/sites/50/2018/06/web1_starwarscamp4.jpgSubmitted photos Fairborn Parks offered local children the opportunity to fly into a galaxy far, far away as it hosted a Star Wars-themed day camp. Well, maybe the camp didn’t take place in another galaxy, but participants still gathered at Community Park for an Ewok scavenger hunt, light saber training, galaxy painting, Star Wars-themed treats, a showing of one of the films and more. 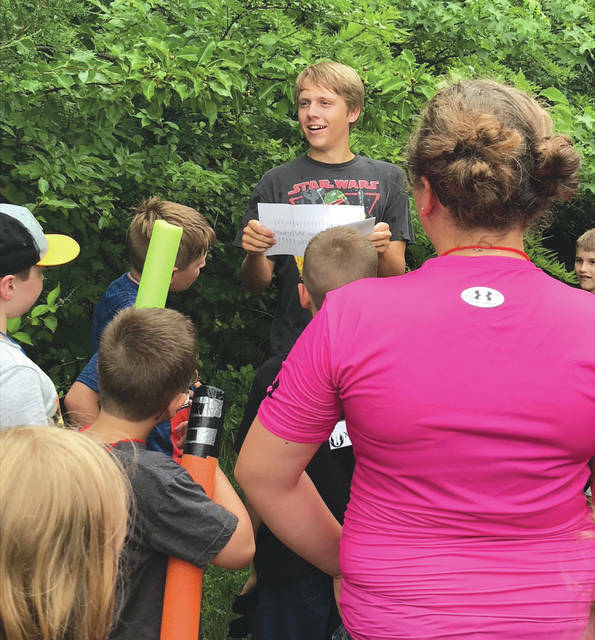 https://www.fairborndailyherald.com/wp-content/uploads/sites/50/2018/06/web1_starwarscamp1.jpgSubmitted photos Fairborn Parks offered local children the opportunity to fly into a galaxy far, far away as it hosted a Star Wars-themed day camp. Well, maybe the camp didn’t take place in another galaxy, but participants still gathered at Community Park for an Ewok scavenger hunt, light saber training, galaxy painting, Star Wars-themed treats, a showing of one of the films and more. 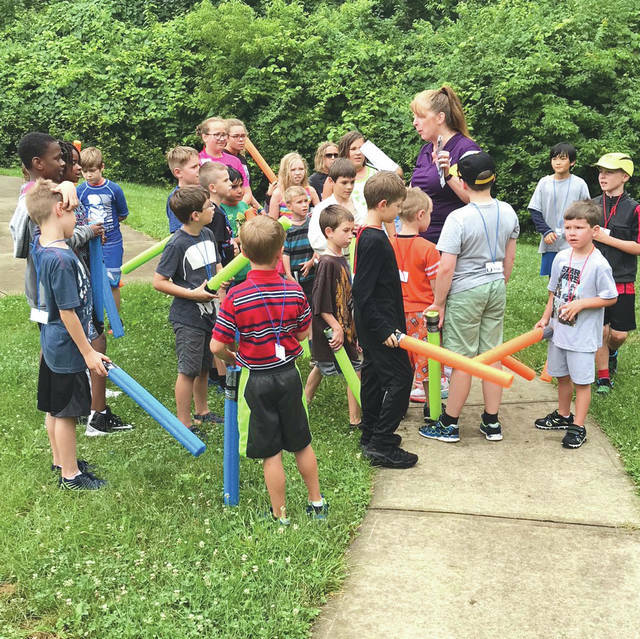 https://www.fairborndailyherald.com/wp-content/uploads/sites/50/2018/06/web1_starwarscamp2.jpgSubmitted photos Fairborn Parks offered local children the opportunity to fly into a galaxy far, far away as it hosted a Star Wars-themed day camp. Well, maybe the camp didn’t take place in another galaxy, but participants still gathered at Community Park for an Ewok scavenger hunt, light saber training, galaxy painting, Star Wars-themed treats, a showing of one of the films and more. https://www.fairborndailyherald.com/wp-content/uploads/sites/50/2018/06/web1_starwarscamp3.jpgCampers were either a Jedi or a Sith during the event.